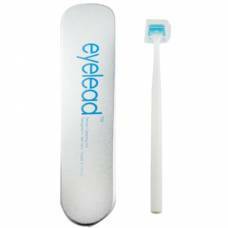 This category contains a large variety of camera cleaning equipment and solutions. 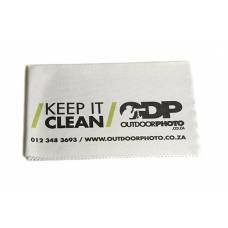 Due to the tough weather conditions in South Africa, cleaning your camera regularly is advised. 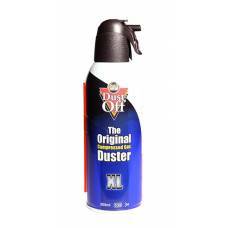 This will keep dust out and prevent it from causing any wear on moving parts. 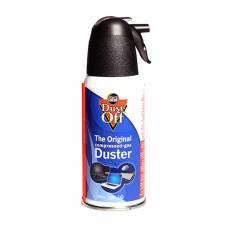 Dust can also end up on the image sensor and will show up on your photos. 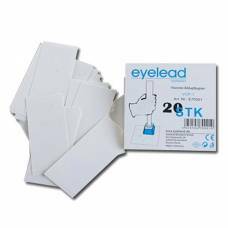 Photosol and Copper Hill Images manufacture sensor swabs and sensor liquid that could be used to safely and effectively remove dust from the sensor. 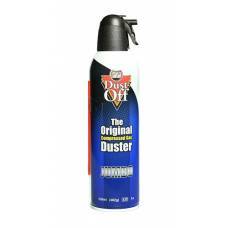 For removing lose dust particles from the mirror box we recommend using a Giottos blower. 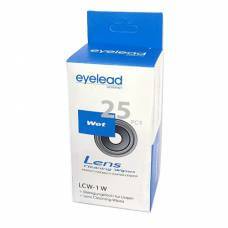 Lenspen has the perfect cleaning solution for removing finger marks and water spray off the front lens element and UV filter. 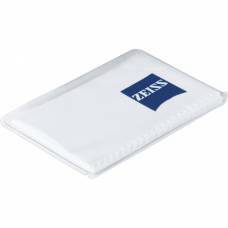 They also manufacture a microfiber cloth for cleaning LCD screens. 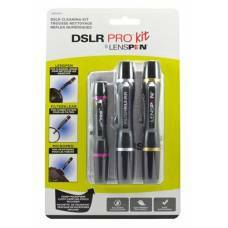 Best Camera Cleaning KitThe Lenspen DSLR Pro Cleaning Kit includes a Lenspen for use on len.. 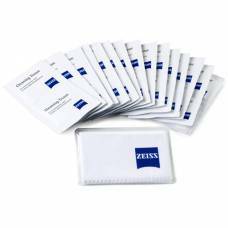 The Zeiss cleaning wipes can be used for anything from fingerprints and grains of sand to the smal..
ZEISS Microfiber Cleaning Cloths is designed to gently lift grime and fingeprints from your high .. The Lenspen is a dry lens cleaning pen to be used for cleaning finger marks and dust off lenses wi.. 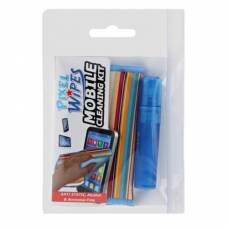 The Photographic Solutions Sensor Swabs are designed for cleaning the imaging sensor (CMOS or CCD) o..
Pixel Wipes Mobile Cleaning Kit 5ml helps keep your smartphone’s touchscreen clean and streak-free.